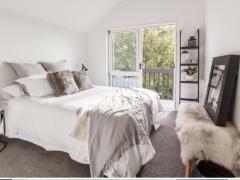 We have a beautiful room available for a FEMALE LONG TERM guest only. 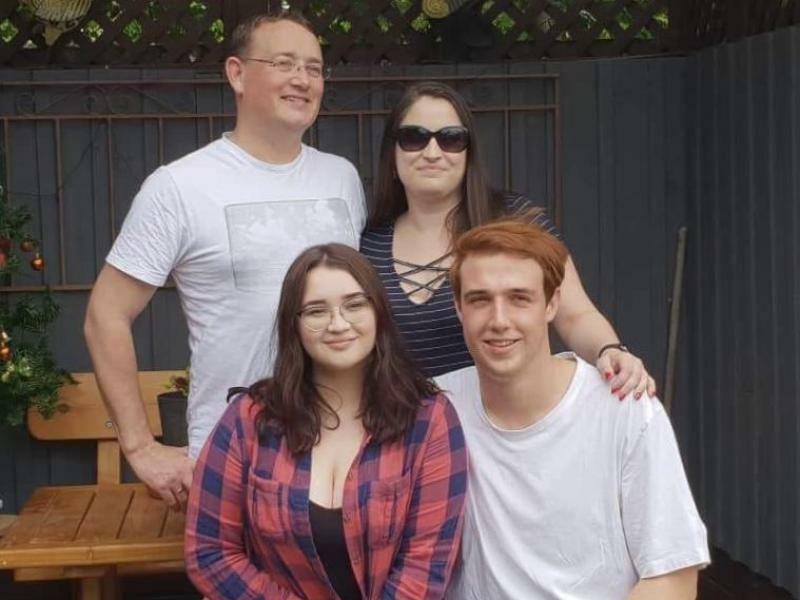 In our home you will be part of a caring and friendly family with my husband and myself, our daughter who is 17, her partner Cameron who is 18 and our homestay adult student Hannah from China. My husband and I are self employed professionals with flexible hours so we will have plenty of time to spend with you and help you settle in if you need. We may also be able to help you with your studies depending on the subject. We have 2 small dogs who live outside most of the time, and next door’s cat who comes and goes. They are all very friendly animals. 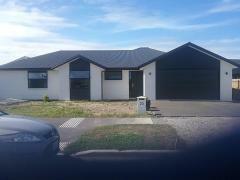 We live in a beautiful newly built 5 bed 3 bathroom home in Wigram Skies. 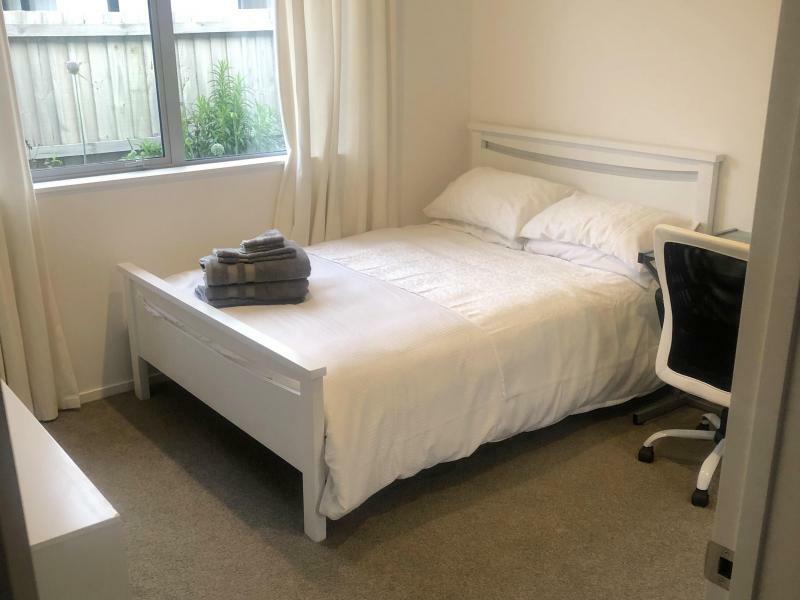 We have unlimited high speed fibre internet, central heating and cooling, unlimited gas hot water, bedroom wall connections installed for TV if you wish to have one, street parking and an outdoor spa. We are about 200m walk to The Landing (stores, cafes, restaurants) and the bus stop that runs to various places including the university and into the bus exchange in Christchurch central city. We have a public tennis court directly across our small road that is free to use. There is also Public gym equipment in the playing field about 5 mins away. 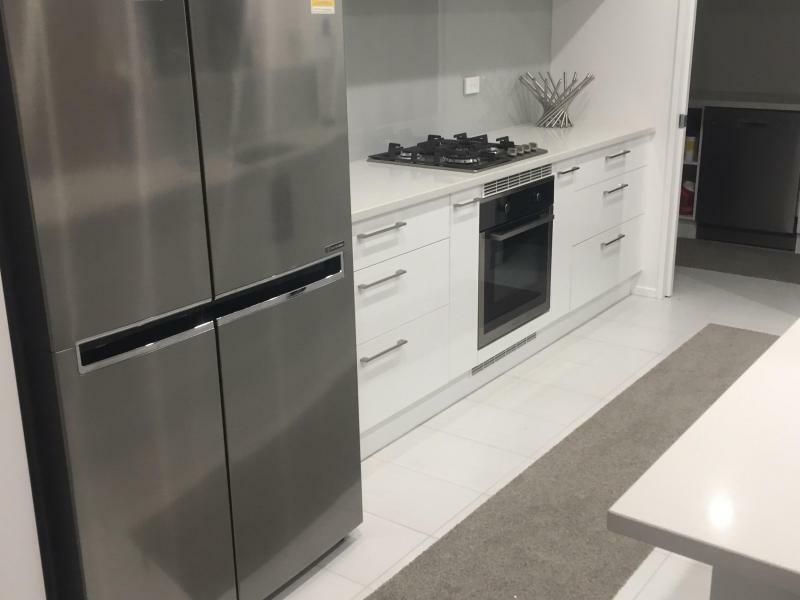 Your room is fully furnished with a built in triple closet with full length mirror, near new double bed, drawers and desk. We can provide bedding, towels and all other linen you need. 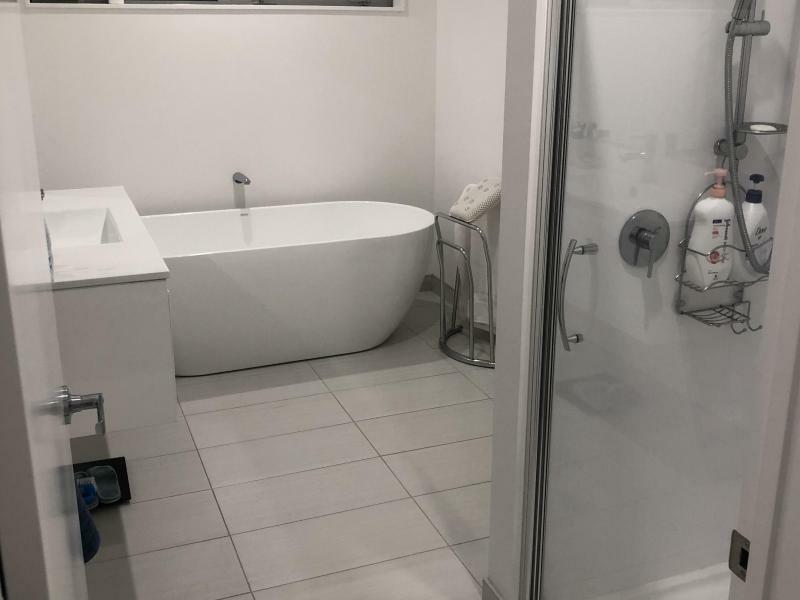 The bathroom you will use is next door to your bedroom and shared with Hannah only. If you would prefer your own bathroom this can be arranged for a cost. As a family we enjoy movies, going out to dinner, cooking, camping, travelling, board games and long talks over dinner. You are most welcome to join in any family activities and trips if you want or none at all. Our meals are from a variety of cultures. We especially love trying out Chinese and Indian recipes. I think I have perfected Peking duck and butter chicken! 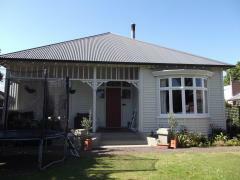 We also cook a lot of great kiwi food! 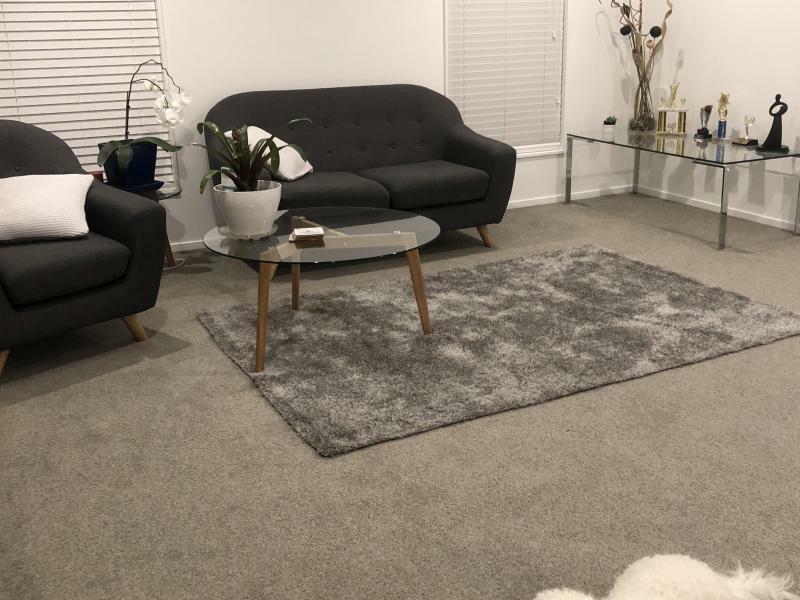 We have a cleaner named Sue, who comes once a week to clean the whole house including your bathroom and vacuums and dusts your bedroom (if you want her to). Your washing, arranging your breakfast /lunch with the food we provide, and general tidying of your room are your only responsibilities. We consider our homestay guests a part of our family and we are there to support you in any way we can. Hi, I am Ursula and live in Huntsbury. 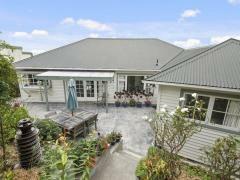 Our home is in a safe neighbourhood on the beautiful Port Hills with..